As we say goodbye to 2015 and say hello to 2016, we thought we’d take a look back at some of our most popular posts from the past year. 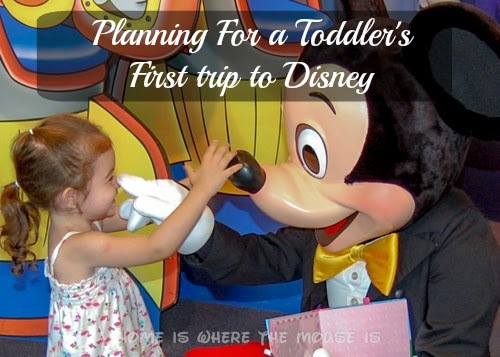 Our answer is there is no minimum age, but there are challenges to bringing a toddler. 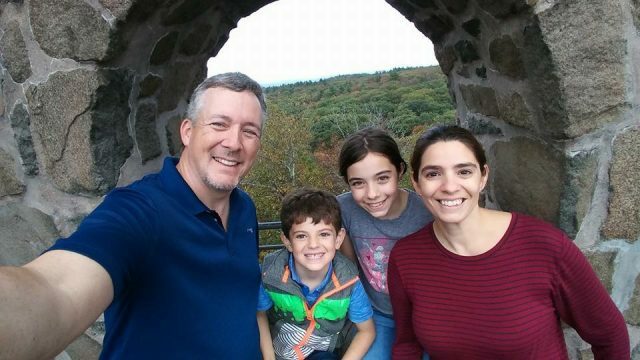 It’s no surprise that our experience bringing our own children was helpful to our readers. MagicBands are not just useful, they can also be a fashion statement. 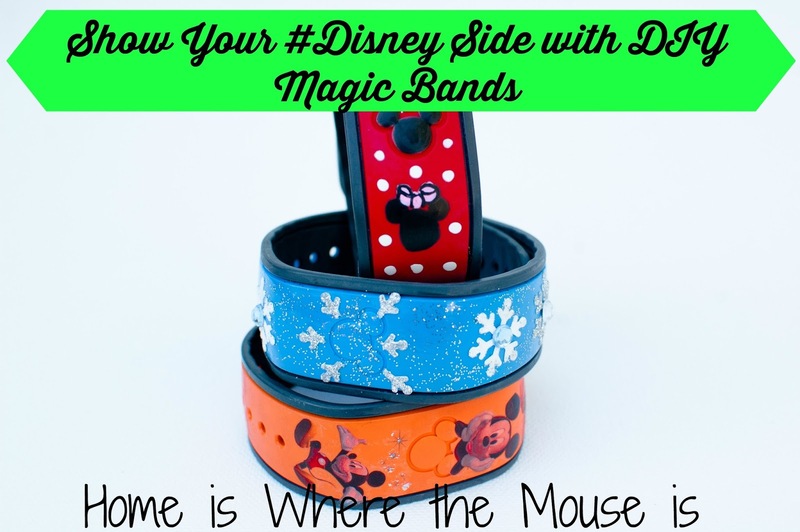 Lisa shared a few simple ways to show your DisneySide by decorating your MagicBands. Since we don’t live near Walt Disney World, it’s a rare occasion when we get to be the first to experience something new. 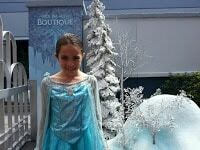 One of those times was when we happened to be there for the opening of the Ice Palace Boutique as part of Frozen Summer Fun at Disney’s Hollywood Studios. 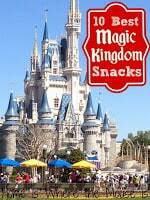 Looking for some Disney magic in an off-property rental? 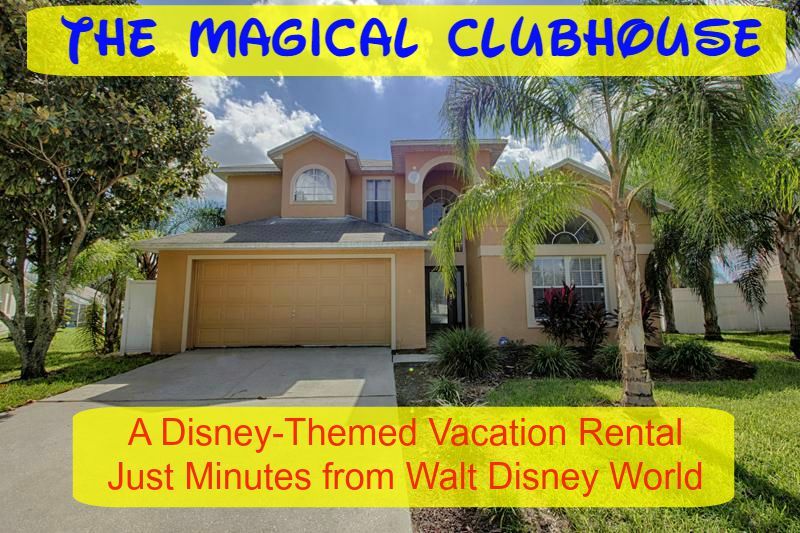 Check out the “Magical Clubhouse” vacation home located just minutes from Walt Disney World. The themed rooms are a must-see! 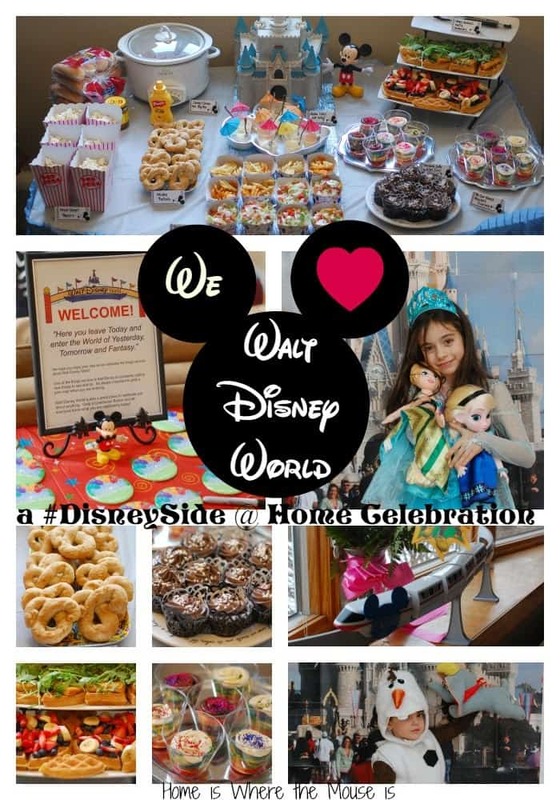 One of the perks we’ve enjoyed since starting our blog is the occasional opportunity to host a Disney-themed party. 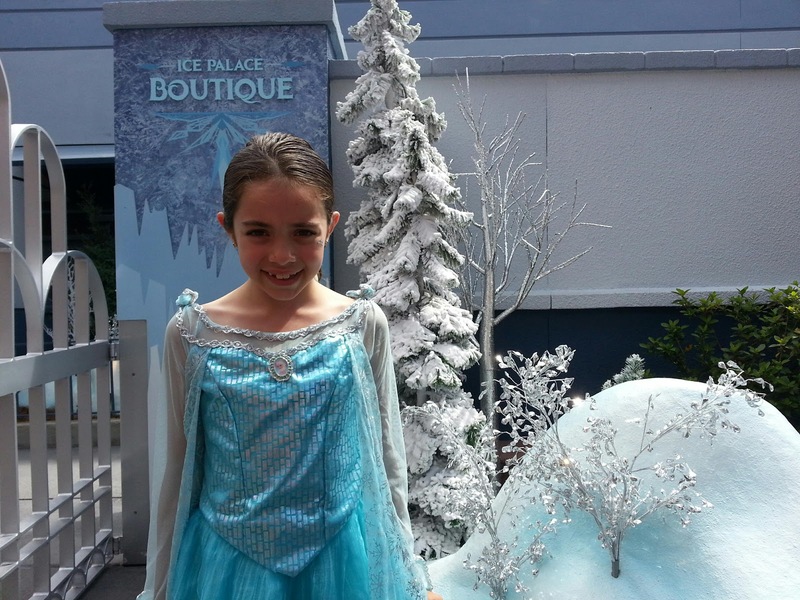 This year, we shared our love of Walt Disney World with some friends and family at our home. Our readers enjoyed seeing the ways we paid tribute to our favorite things about WDW, and of course, there was the food! Everybody loves to save money. 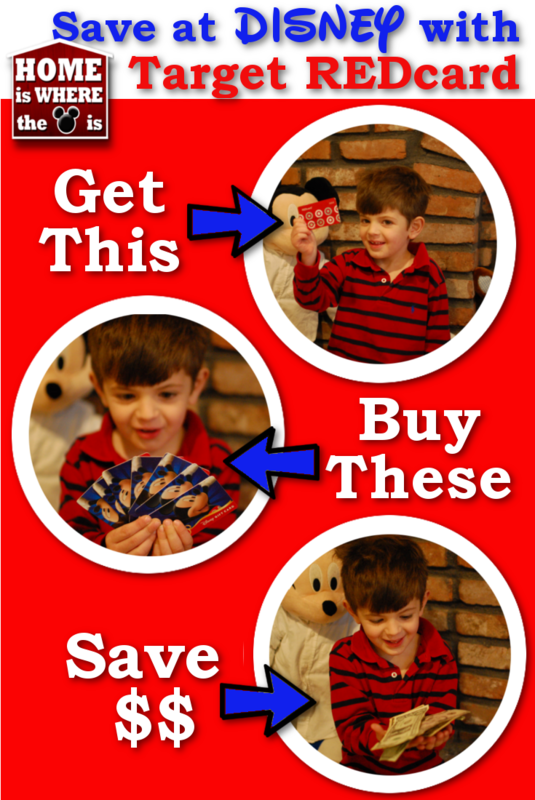 One of our favorite tips for saving some cash when it comes to Disney is using our Target RedCard. It’s something everybody should look into. Snacks are always a big hit, and our snack series was no exception. 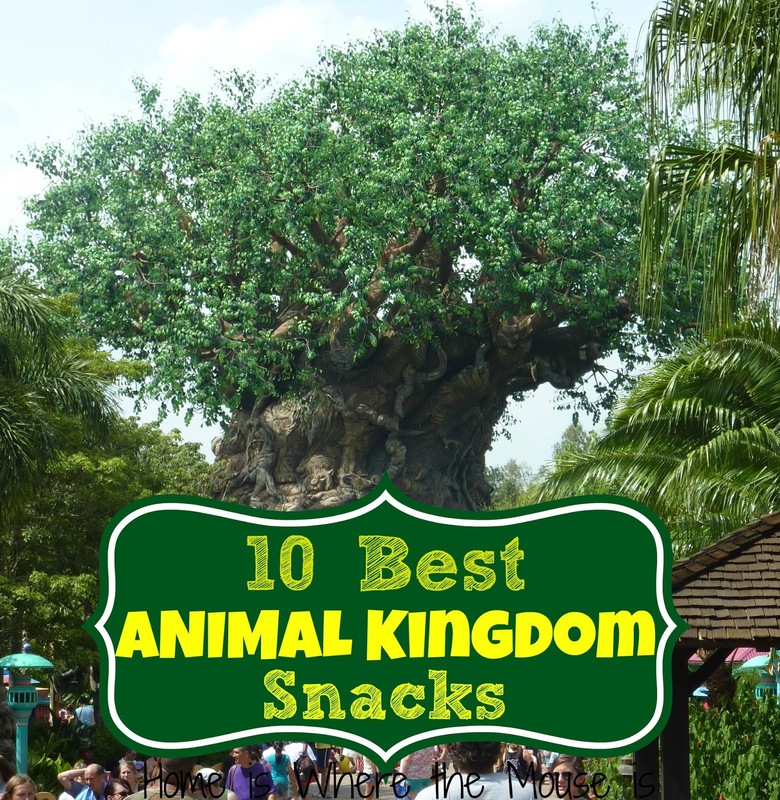 At #4, our list of the 10 best Animal Kingdom snacks highlighted some of our favorites which included a number of unique offerings. We’ll even let it slide that one of our “snacks” was a beverage! 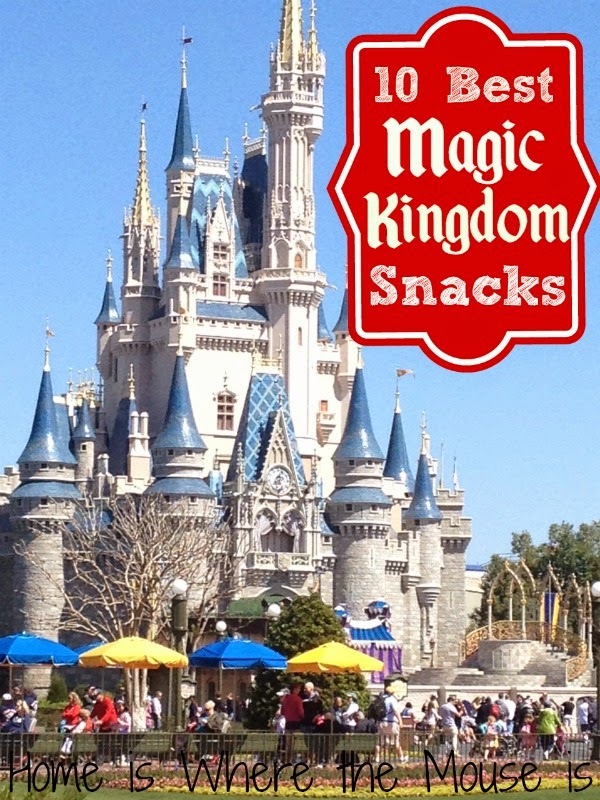 #3 continued our snack series with a look at the 10 best snacks in the Magic Kingdom. As you might expect, your favorite classic Disney snacks were on this list. You might not have expected the surprises, however! 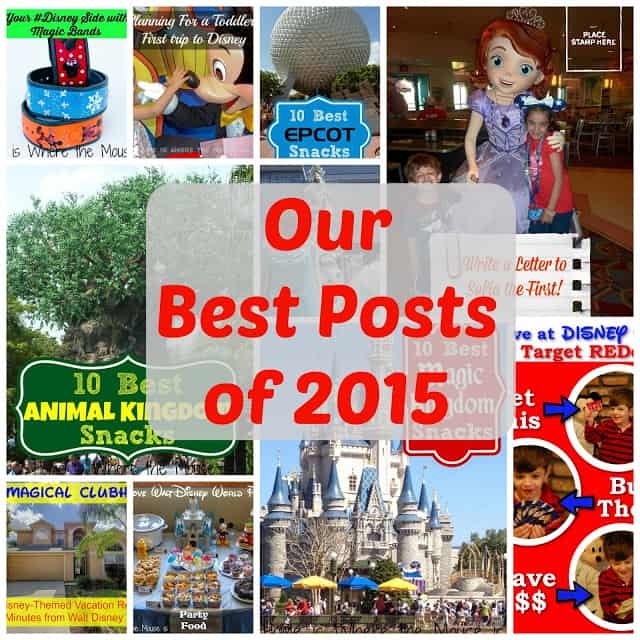 Rounding our our snack posts on this review of 2015 is our 10 best Epcot snacks. 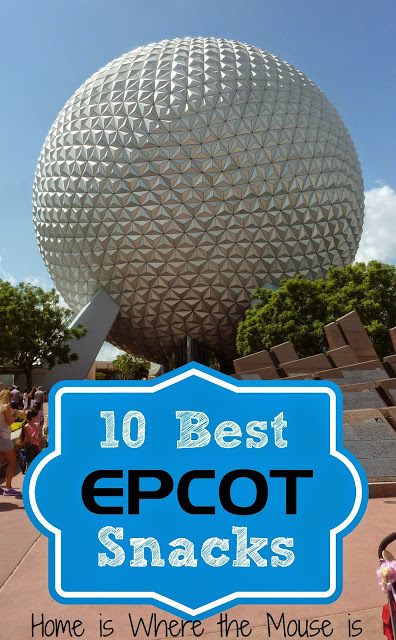 This wasn’t easy to narrow down to just 10, as the World Showcase offers such a wide selection of choices. 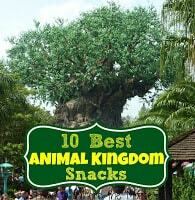 In the end, this list is a guide to snacking your way around Epcot. You may not need a dinner reservation after this. 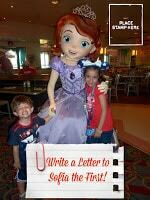 Character interaction is one of the things we love about visiting Walt Disney World. Anytime we can get that interaction from home is a bonus. The “Dear Sofia” opportunity that came at the end of the summer really caused a lot of excitement, and a lot of frustration with our readers. Thankfully, after weeks and months of waiting, we started to see that readers began to get responses!! These were the most popular posts we wrote in 2015, a year in which life kept finding ways to get in the way of writing at times. We hope to provide more of these types of posts for your in the upcoming year, so please stay tuned for those. We hope you found some or all of these posts useful. Was there another post of ours that you enjoyed? Is there something you’d like to see us write about this year? Let us know by leaving a comment!! We love getting to hear your thoughts. Thank you for reading, and have a wonderful new year! !